Webinar Series Overview: Home Health’s first set of NEW Conditions of Participation are HERE and effective on July 13, 2017. That is NOT a lot of time to prepare as there are many new items and changes. Our four-part series will first talk about the key changes and principles of the CoPs. Then we will go over in detail each of the Conditions and methods to comply. The surveyors will be held by CMS to perform surveys using these new CoPs, so you will not want to wait until implementation time to learn what it means for your agency! 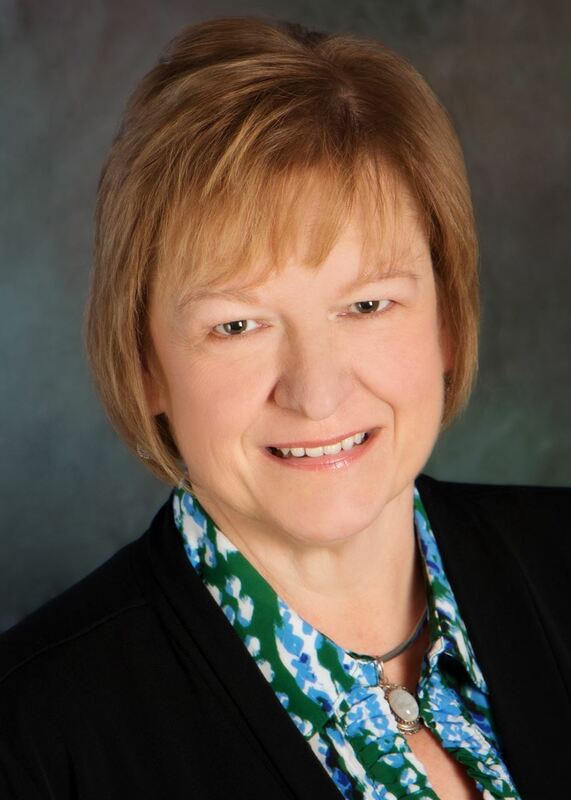 In her consulting firm, Sharon assists homecare and hospice agencies in providing quality, meeting regulations, ICD-10 coding, OASIS, increasing outcomes and Star Ratings, and having continued survey readiness. Sharon and her staff perform ICD-10 coding and OASIS reviews, QAPI, clinical record reviews, mock surveys and help agencies across the country stay in compliance. Sharon is a regular speaker to education companies, state and national associations and publications. 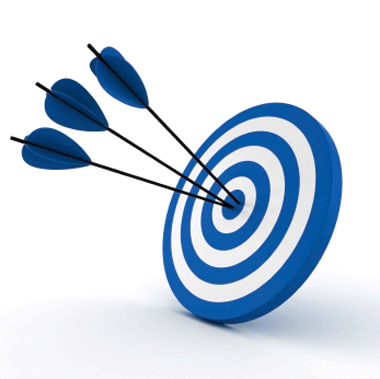 Target Audience: All clinical managers, administrators, and directors. Field staff encouraged to participate as well. * Recordings: All registrations include access to the webinar recordings through July 13, 2017, so your entire agency staff can be trained! Registration fees are based on one phone/live webinar connection; multiple site participation for your agency will require a separate registration fee for each connection. Sharing of registration or fees with other agencies and/or individuals is prohibited. The live webinar includes the opportunity to ask questions of the presenter. Registration Deadline: Those registering for the live presentation must do so at least three days prior. Registrations to access the recordings (see above) will be accepted through April 13. Confirmation: Approximately three days prior to each live webinar, a confirmation will be emailed to you. This confirmation will include a link to access the presentation handouts, the sign-in sheet, and evaluation, as well as a link enabling you to access the webinar. CEUs: Kansas Home Care Association is approved as a provider of CNE by the Kansas State Board of Nursing. Each course offering is approved independently for 1.5 contact hours applicable for APRN, RN, or LPN relicensure. Kansas State Board of Nursing provider number: LT0287-314. APRNs, RNs and LPNs must participate in the entire presentation in order for contact hours to be awarded – partial credit will not be available. To apply for nursing contact hours, within one week following webinar participation, a completed sign-in sheet and evaluations from each individual must be returned to KHCA. Certificates will then be issued by e-mail.